The other night I had dinner with John King, not the one on CNN with the election maps, but Detroit’s own John King, one of the city’s most colorful and eccentric personalities. John, whose ancestry is mainly Lithuanian, owns the city’s biggest bookstore, John King Used and Rare Books, housed in a huge former glove factory along the Lodge Freeway. Imagine a blue-eyed, blond cross between Benjamin Franklin and General George Custer. He has maybe a million books in the main building, and more in a satellite store in Ferndale. This is where you go if you need a bag full of mysteries for the beach. But behind the official bookstore is another huge building, filled with rare books and treasures. Maps, autographs; a fireplace from a Rockefeller estate, and the insignia from a Soviet locomotive, Business Insider Magazine calls this the second-best bookstore in the world. But I went to talk to King not about books, but about Detroit. If you ask, King will cheerfully denounce Detroit and its politicians with a stream of obscenities. In fact, he loves the place, so much you know he’ll never live anywhere else. He and his beautiful Janelle built themselves a beautiful apartment atop the rare book building, fighting the city over petty bureaucratic insanities every step of the way. King was born in hardscrabble Southwest Detroit 67 years ago, the only child of poor parents, and somehow fell in love with books and the city. 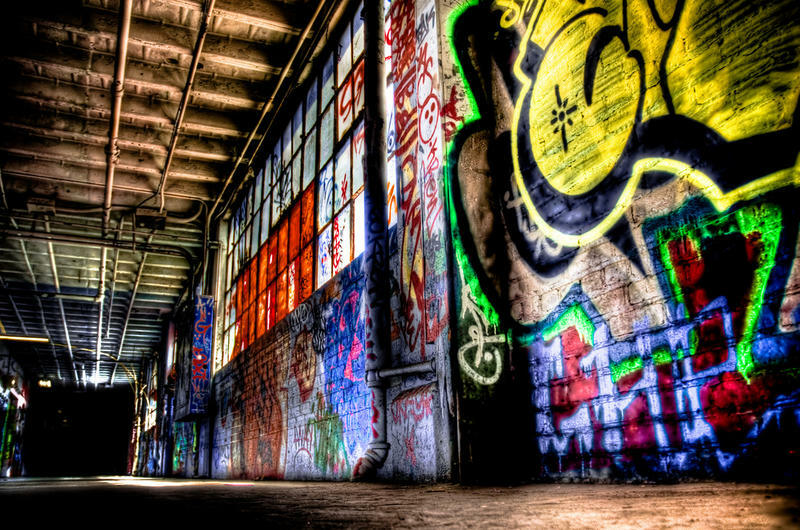 Earlier this month, two respected urban studies professors, Laura Reese from Michigan State and Gary Sands of Wayne State University, wrote a sensational piece first published on a website appropriately named The Conversation. 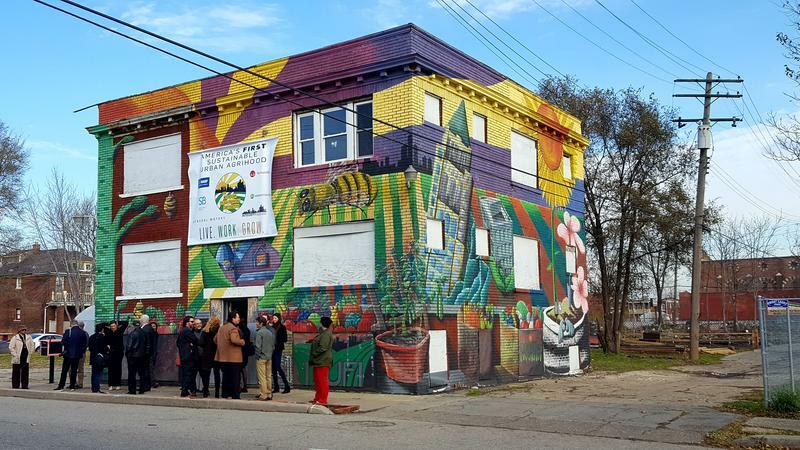 In it, they say that Detroit’s much ballyhooed recovery is in large part a myth. Yes, Downtown and what’s called Midtown, the area from the Fisher Building to Wayne State, are booming, in better shape than in many years. But, the scholars note, that accounts for seven square miles out of 139. Even there, most of the new jobs are going to commuting suburbanites. Elsewhere in Detroit, in the neighborhoods the TV cameras never go, things are bleaker than ever. That stunned a lot of people, but sadly, not me. Whenever I eat with John King, he takes me to some neighborhood where I am convinced the car will be gone when we come out. Just before the Conversation piece appeared, he told me much the same. “Yeah, they’ve glitzed up a few miles, but nothing has changed.” We drove past blocks that looked like a movie set for the Battle for Berlin. I asked him what he thought Mayor Duggan should be doing. “Fighting crime. That’s the biggest thing. And property assessments. They give people these unreal assessments, they can’t pay and they lose their homes.” He told me horror stories, all true. I was curious about the three houses he’d lived as a boy. Had they been torn down? “Nope,” he said. “They’re all still standing and in good shape, but there’s a reason for that. Immigrants. They’re all owned by Hispanic immigrants. They fix them up and take care of them, you know?” I did know, and he and I know Detroit could use a whole lot more of them. It would be nice if someone in Washington felt the same. 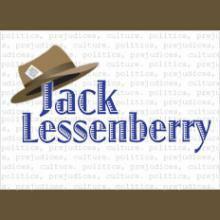 Jack Lessenberry is Michigan Radio's senior news analyst. Views expressed in his essays are his own and do not necessarily reflect those of Michigan Radio, its management or the station licensee, The University of Michigan. I've been a journalist for almost forty years, and while I tend to specialize in politics and government, at one time or another I’ve covered everything from nutmeg cultivation in Grenada to reunions of World War I veterans. Along the way, I’ve discovered there are three things people often think they can do without any background whatsoever: Start a magazine, open a restaurant, or run for office. Most people who blindly start magazines or restaurants just end up losing their money.